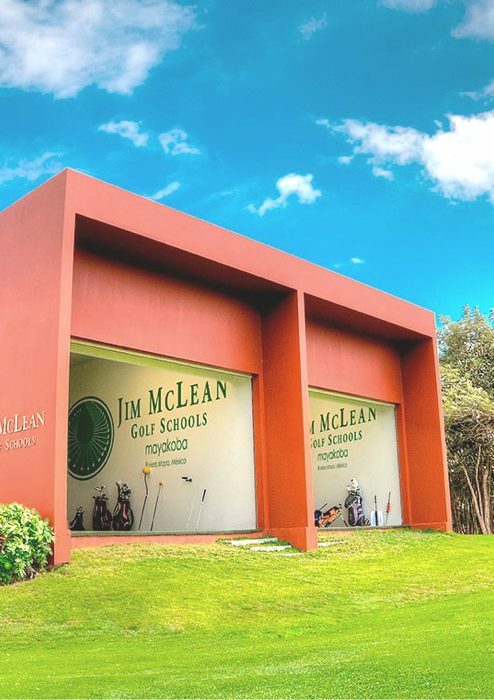 Perfect your swing with the golf pros at Jim Mclean Golf. 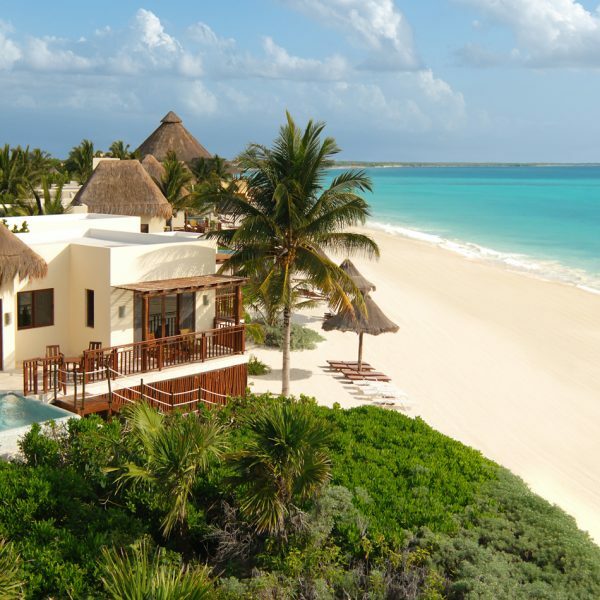 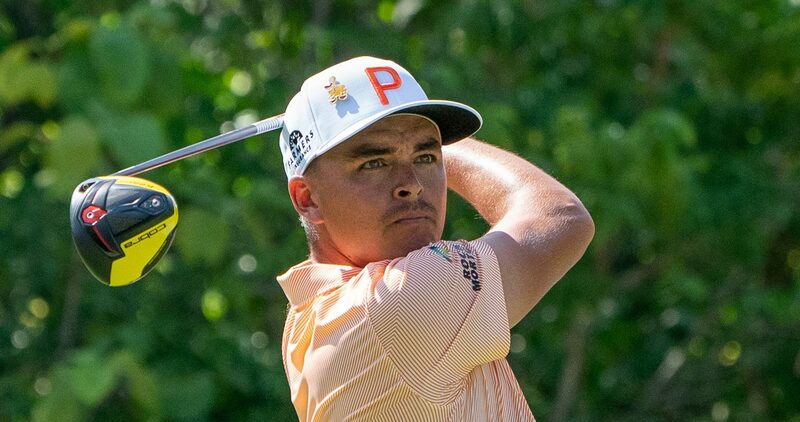 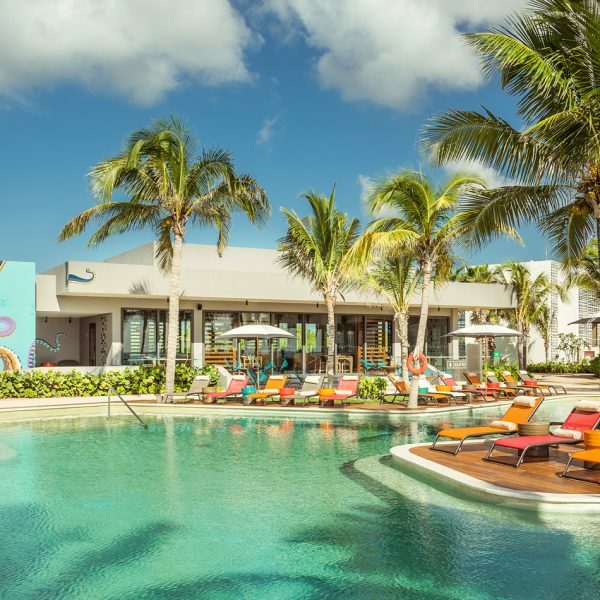 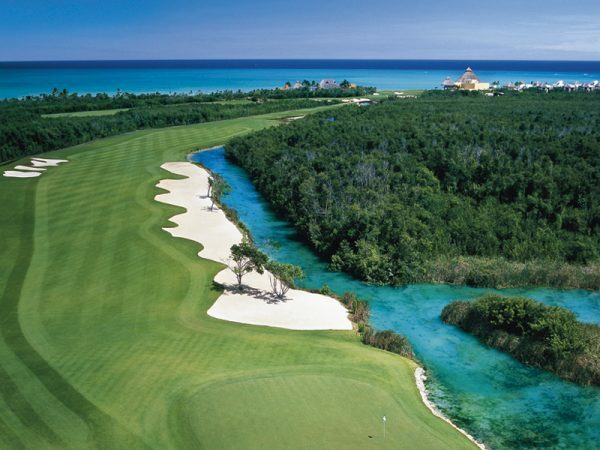 The Mayakoba Golf Classic made golf history in 2007 when it became the first PGA TOUR event to ever be contested outside of the United States and Canada. 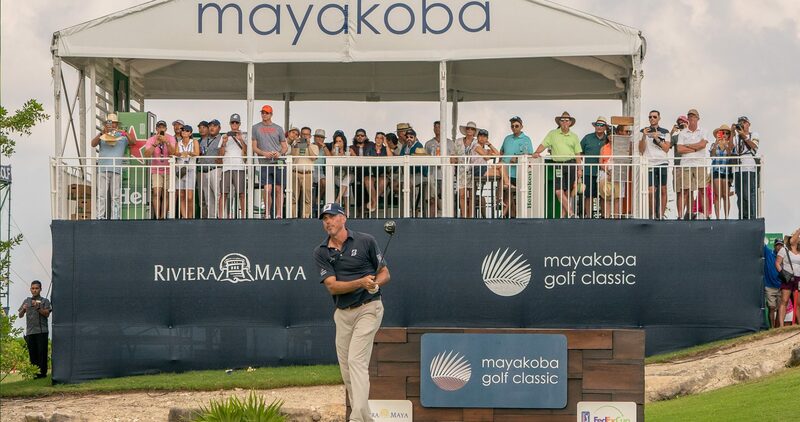 Today, the Mayakoba Golf Classic is regarded as one of the finest on the PGA TOUR by professionals and spectators, alike. 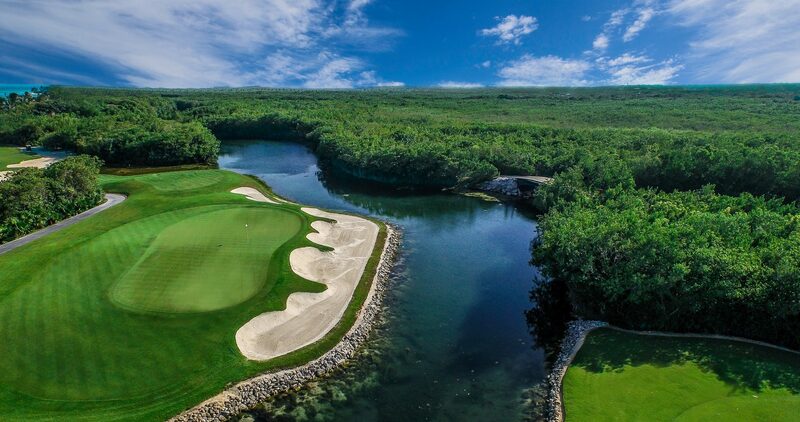 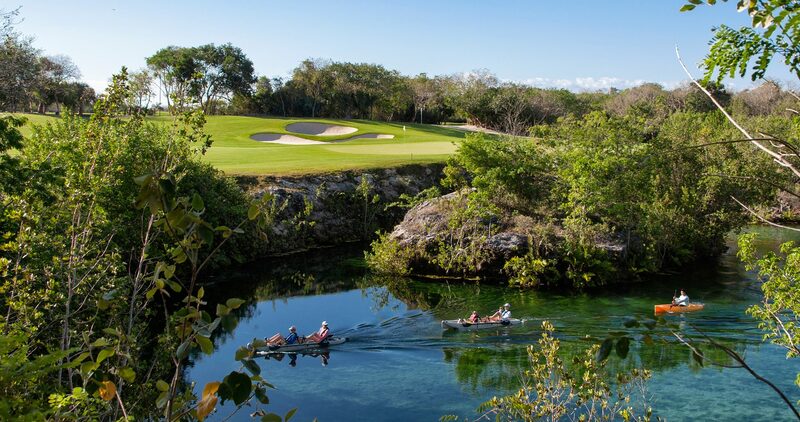 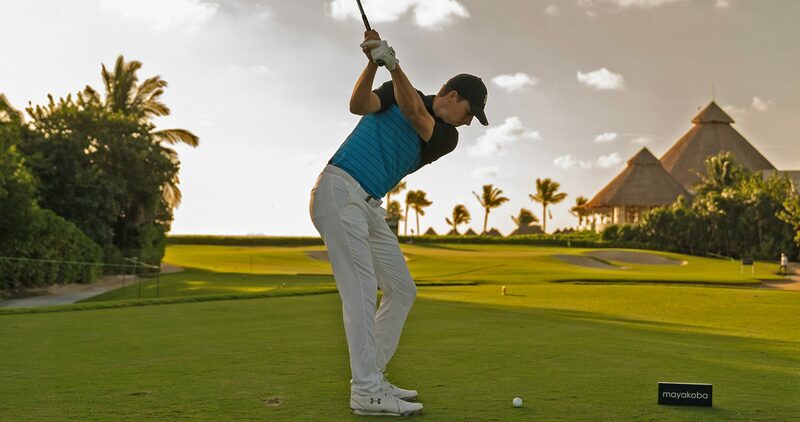 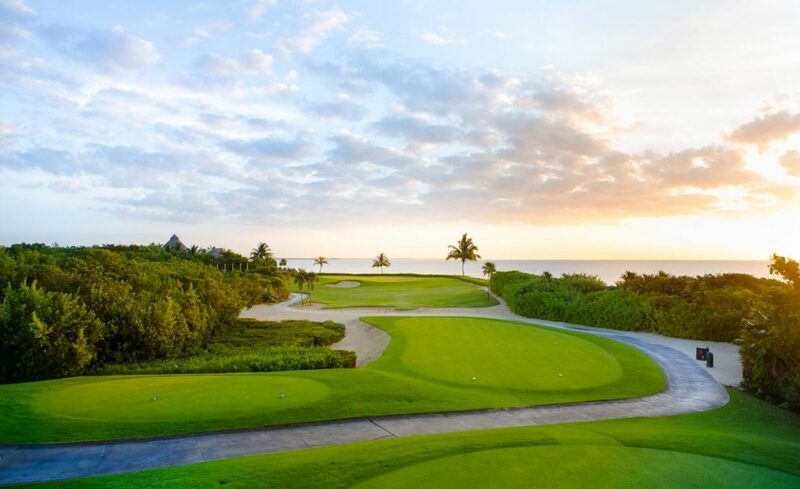 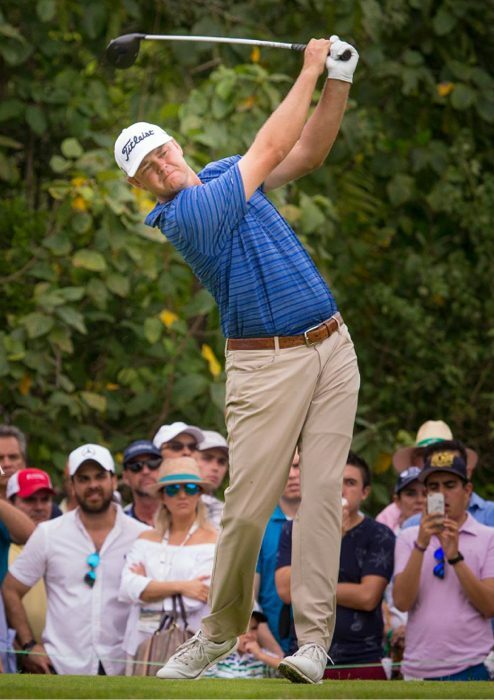 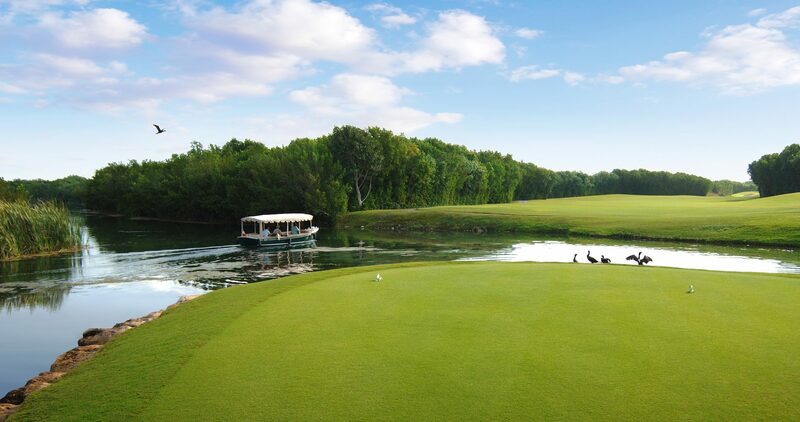 The Mayakoba Golf Classic features 132 professional golfers participating in four rounds of stroke play competition. 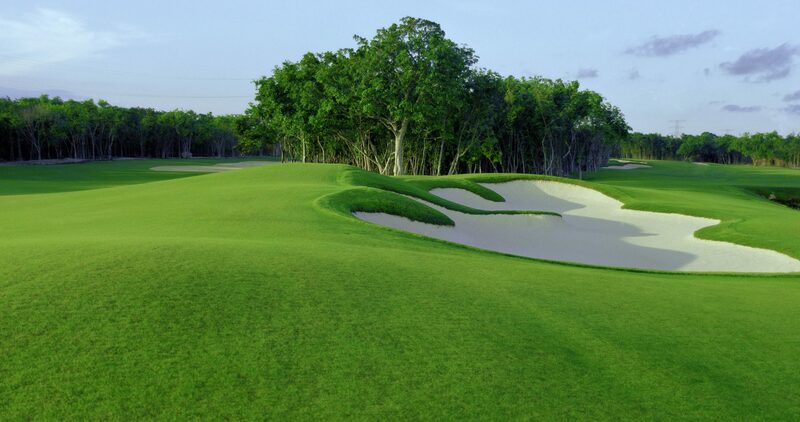 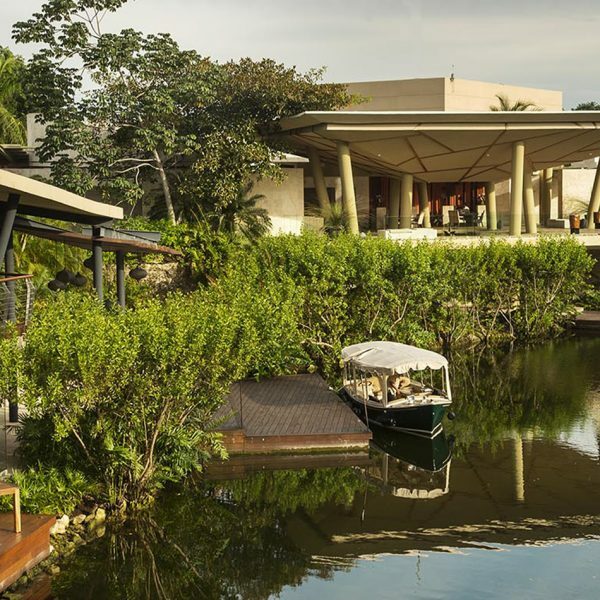 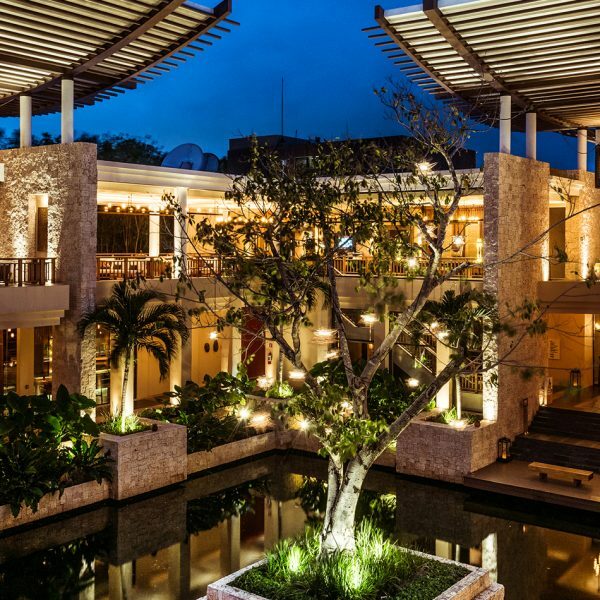 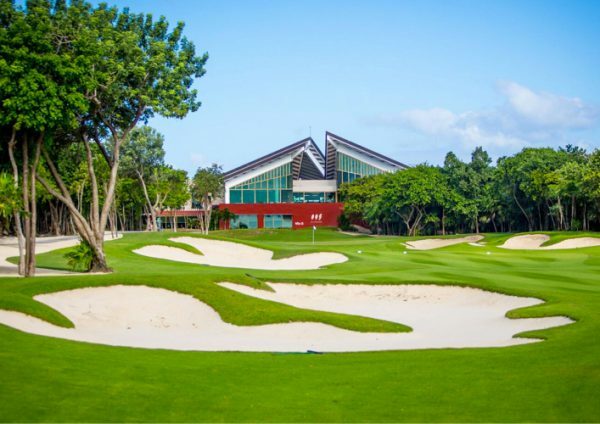 With a purse of $7,200,000, the Mayakoba Golf Classic boasts the largest amount of prize money of any golf tournament in Latin America and is the only professional event in the Latin American region that offers to its champion, an invitation to the Masters.